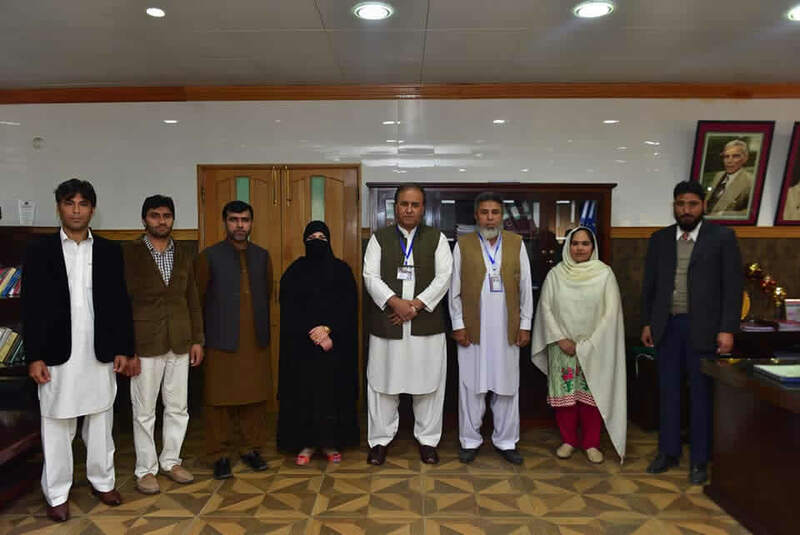 Four students from AWKUM received PhD fellowships for Brazil under the MOU signed between Dept of Biochemistry, Abdul Wali Khan University Mardan and Dept of Biochemistry, Federal University of Ceara, Brazil. 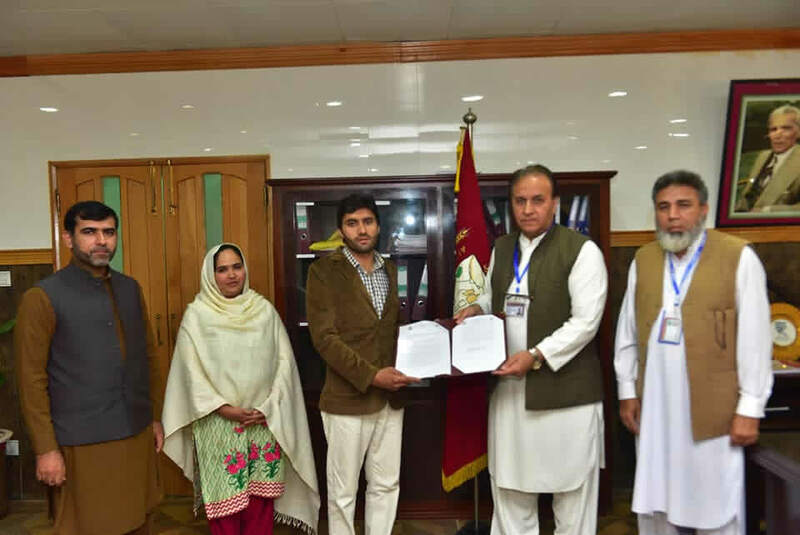 This agreement was established during the visit of Prof. Fracisco AP Campos to AWKUM in October 2017. 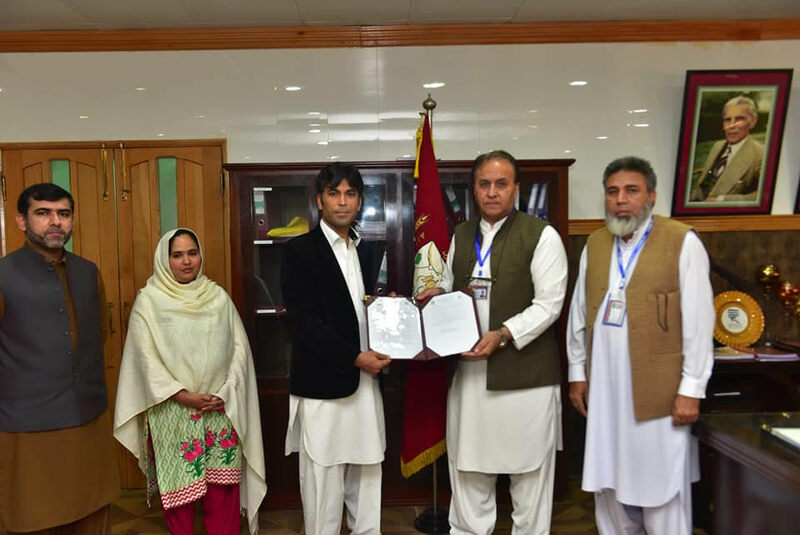 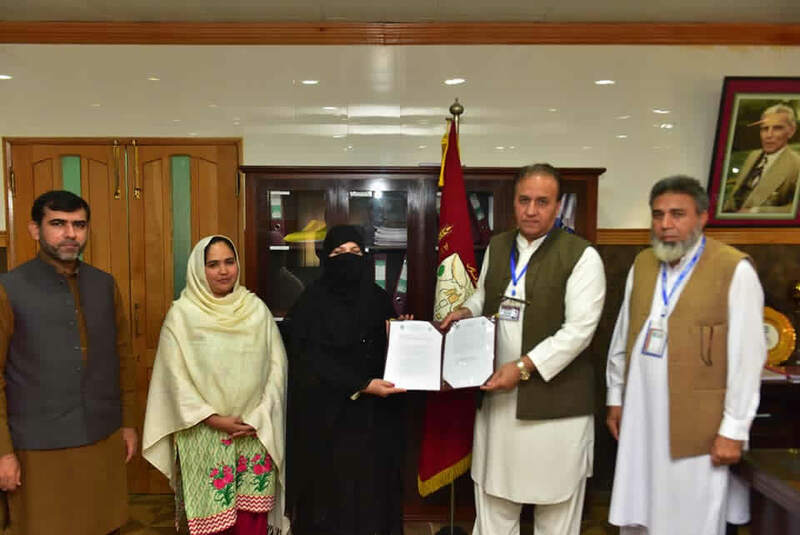 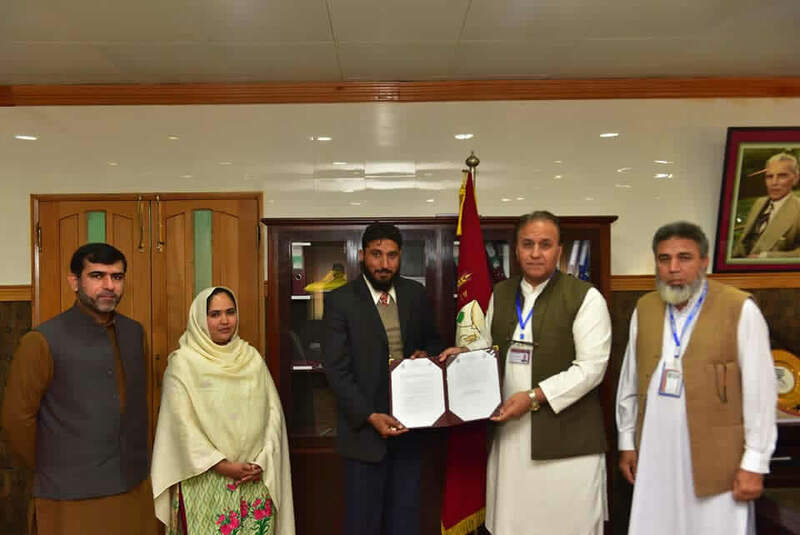 Prof. Campos is the former PhD supervisor of Dr. Mohibullah Shah, Assistant professor, dept of Biochemistry, AWKUM who played a key role in the establishment of this agreement between the two Universities.